The lovely Florence, or Firenze, in Italy is not only a beloved travel destination but, additionally, it has quite a lot to offer for language learners as well. More famous for its numerous masterpieces in Renaissance art and architecture, the city also has a rather active expat community who organise frequent and well-attended language exchange events. 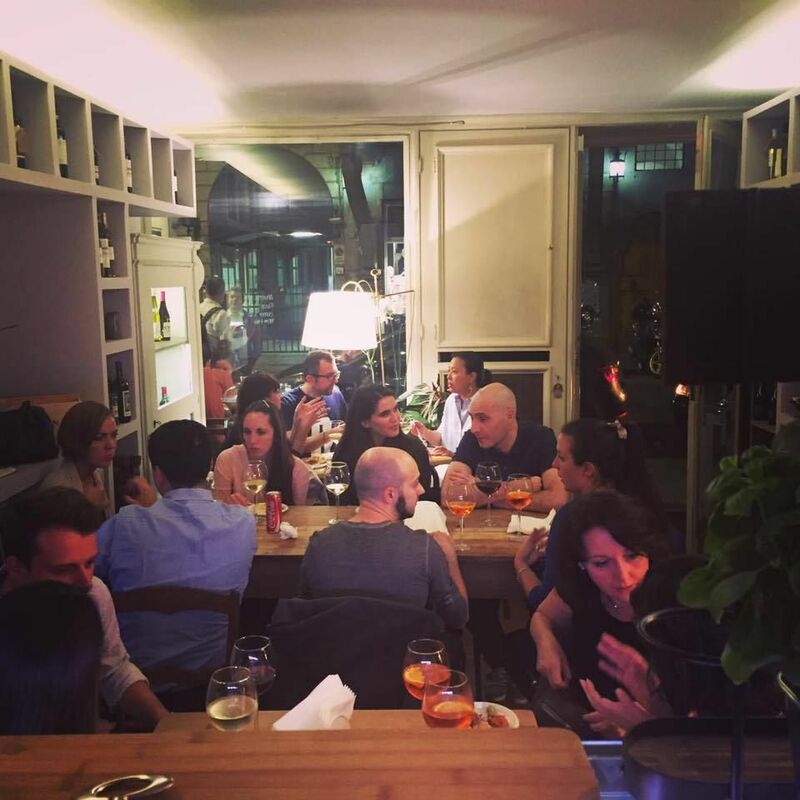 If you’re in Florence and looking to make friends, trying to improve your speaking skills in your target language, or simply passing through and want to find a relaxed and fun night out, you should drop by one of the events organised by the Speakeasy Multilingual Florence Meetup group. The Speakeasy group is a community of language learners organised via the Meetup platform. Although it is rather young, having only been started in 2015, the group now has over a thousand members and organises regular language exchange and conversation practice events. Naturally, the languages that get most of the attention at their events are English (as the world’s lingua franca) and Italian, as the local native language. But you’ll definitely get the chance to practice a variety of languages at their events. And, even if your target language isn’t on their menu, you’ll most certainly find someone attending one of their meetups who would be interested in practicing with you. Currently, there are two regular events on this group’s calendar. First is a trilingual meetup where you can improve your English, Italian, or Spanish skills that takes place at the Circolo Rondinella on the banks of the Arno river. While the place itself is a pretty simple establishment, the location and the happy hour make practicing your speaking skills there an enjoyable experience. It is a bit out of the centre but lies straight on the river bank, a short distance from the Amerigo Vespucci bridge. The other event series is for exchanging Italian and English skills. These meetups take place not far from the Circolo Rondinella, in a wine bar on the other side of the river. In addition to language practice, the Uva Nera Enoteca also offers food and wine at a reasonable price. The exact address of the place is Borgo Ognissanti, 25r. The trilingual events take place every week on Wednesdays and start at 7:30 pm. The English/Italian exchanges start at the same time – 7:30 pm – every Friday. Keep an eye on the group’s upcoming events calendar to be in the loop about one-off events where you might get the chance to practice your target language. This is the most active and biggest group in Florence that focuses on language exchange events. Most of their meetups take place in small groups which makes practicing your target language easy in a relaxed environment. The group also does a very good job in finding great happy hour deals, including food and wine. Photo credit: Speakeasy Multilingual Florence group’s photo album.